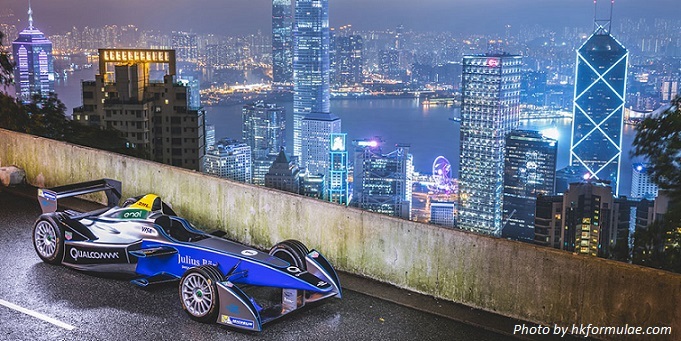 Formula E Hong Kong 2016 is the first station of the third season of Formula E, which will be held on October 8 and 9. Formula E Hong Kong track is called the Hong Kong Central Habourfront Circuit. The 2 km street circuit is a temporary track via the International Financial Center (ifc) and the Star Ferry Pier, facing the Victoria Harbour. You are advised to use public transport to get to the venue as there are no parking spaces. The three main entrances are located at Terminal 9, Edinburgh Place and Lung Wo Road near to Tamar Park. Meanwhile, the organizers have revealed that more than 80% of the tickets have been sold. It is This exciting two-day event is expected to attract over 40,000 local and overseas visitors. 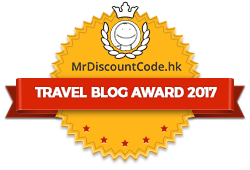 For drinks and entertainment after the event, you may want to explore Hong Kong nightlife areas. 10 teams, 20 drivers and 40 cars. Each team includes two drivers and four cars. e-Prix 2016/2017 will be held in 10 different cities; Hong Kong is the first stop. The car will accelerate from 0 to 100 km / h in 3 seconds with a maximum speed of 220 km / h.
Noise level: General Automobile = 70dB; Electric Equation = 80dB; Bus = 90dB. Hope you enjoy Formula E Hong Kong 2016. Please feel free to leave us comments or contact us if you have any questions. Thank you for reading this post. Please like us on Facebook and share our post!